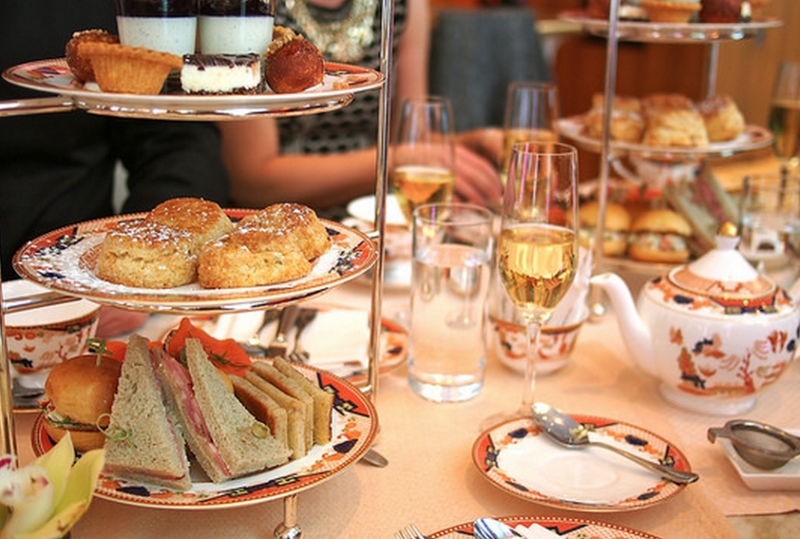 For Afternoon Tea and Champagne, head to the historic Fairmont Hotel Vancouver. The dining room sends you back to the turn of the century, and you’ll see how British, British Columbia can be. The Fairmont is situated across the street from the Vancouver Art Gallery making art and tea my favourite girls getaway before a night out.